The Colonial Hotel is perfectly positioned on the New York end of the city. Only a stone's throw to Etihad Stadium, Southern Cross station, numerous parks and gardens, outdoor areas, markets, shopping centres, Crown casino and Festival hall. These close knit precincts offer a diversity in nightlife, bars, cafe dining and lifestyle offerings.King and Lonsdale street has been synonymous for many years with great food and great nightlife! In one of Melbourne's oldest historically settled areas, King and Lonsdale street is a vibrant foodie, music and lifestyle haven. At the Colonial Hotel its friendly staff prides itself on taking the best produce and char grilling it to perfection. Choose from the varied menu where the house specialities include high quality steaks and fresh chicken parmigianas oven baked and not fried. The Colonial hotel serves an extensive menu featuring steaks ,chicken, pork, seafood, burgers, salads, pastas, risottos, vegetarian and gluten free meals, with our weekly specials updated every Thursday. Experience the selection of world class pizzas, which are renowned for their freshness and taste. Each pizza is made entirely to order from a variety or premium ingredients. Be sure to take advantage of our all day menu ,which runs from 11.30am until 9.30pm. Dishes are complemented by a selection of quality wines, premium beers and spirits. It's the perfect place to catch up with friends or colleagues for a savoury snack and a glass of wine or indulge in a wicked dessert. The venue is one of Melbourne's most iconic heritage buildings, located on the corner of King and Lonsdale street previously known as Lazars. Music plays a big part on Friday and Saturday evenings when the club starts at 10.00pm and goes till dawn at Brown Alley. It has 3 levels,3 separate function rooms and a large roof top which is tucked away on the third level. These function areas cater to groups of all sizes big or small. 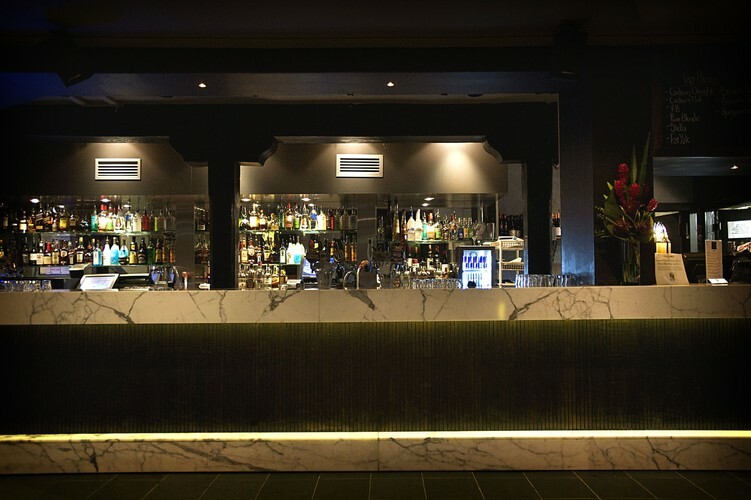 The Mezzanine is a fantastic room for your next function. The Colonials function team is experienced in the planning and execution of all function types, from corporate events, cocktail and private parties, to weddings, product launches, birthdays or social functions. We specialise in themed functions like or trivia, karaoke.